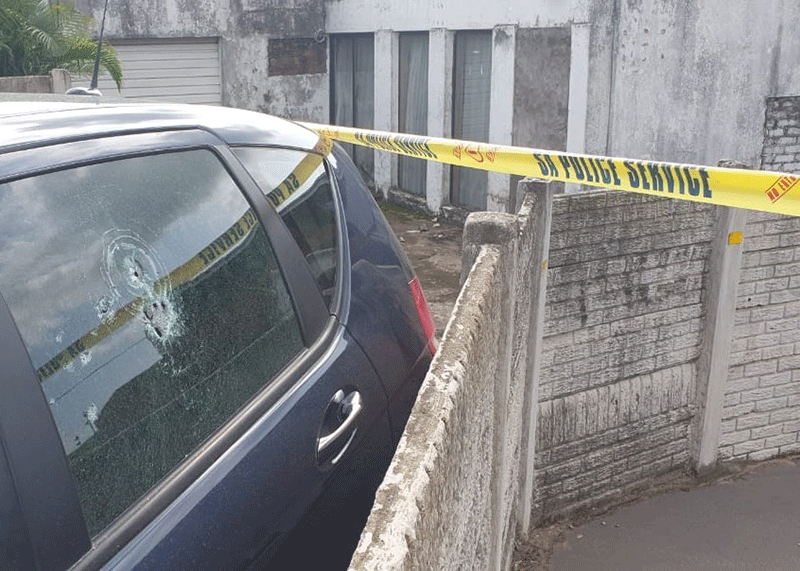 A taxi owner has been gunned down by unknown suspects near Shakaskraal, on the KwaZulu-Natal north coast. Reports from the scene are that the man was sitting in his Mercedes Benz when he was attacked. "Unfortunately, he was declared dead on arrival of paramedics," IPSS medical Rescue's Paul Herbst said. Herbst says the victim was shot multiple times with a high-calibre rifle.